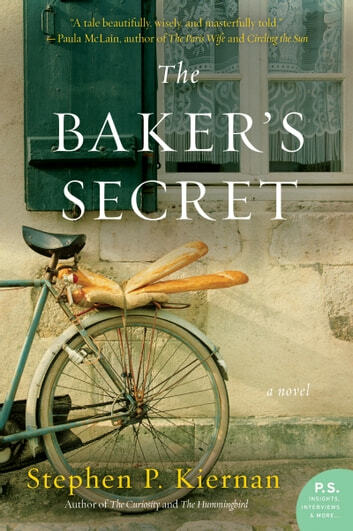 From the multiple-award-winning, critically acclaimed author of The Hummingbird and The Curiosity comes a dazzling novel of World War II—a shimmering tale of courage, determination, optimism, and the resilience of the human spirit, set in a small Normandy village on the eve of D-Day. But her gift to the village is more than these few crusty loaves. Emma gives the people a taste of hope—the faith that one day the Allies will arrive to save them.